EVERY BRAND HAS ITS OWN UNIQUE PERSONALITY. CONSISTENCY IS THE KEY TO GETTING IT ACROSS EFFECTIVELY. It’s not just what you’ve got: it’s how you use it. Even the strongest brand can be undermined if people don’t apply it consistently. 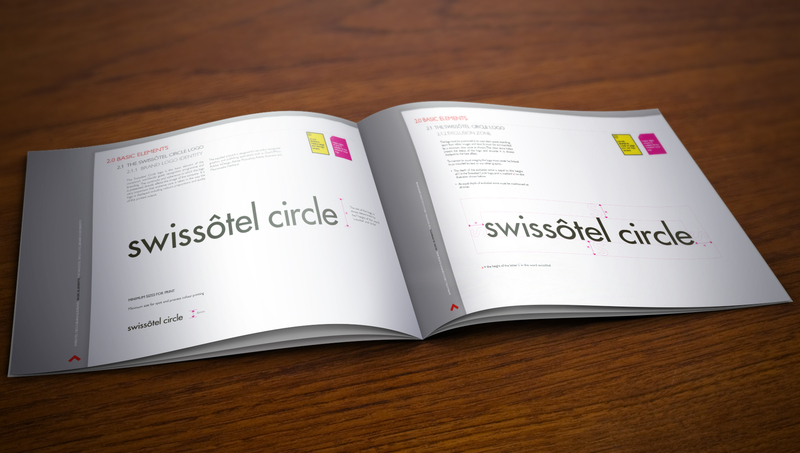 Brand guidelines are essential to build, protect and extend your brand, and ensure everyone stays ‘on message’. Brand guidelines cover everything from how and where to use the company name and logo, to the tone of voice you adopt on your website and in print. They’re robust enough to ensure consistency, but not so rigid they stifle creativity and individual initiative. That’s why, as well as do and don’ts, we’ll include more general guidance on less tangible, more nuanced aspects of your brand, such as how people answer the phone. If you’d like help with defining how your brand should be applied across all media, please contact us today.